© F Innes. All rights reserved. 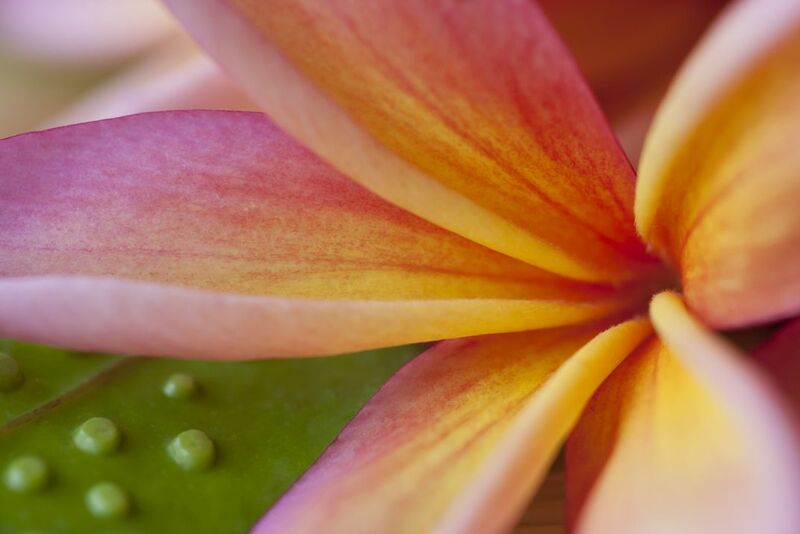 Fragrant Plumeria blossoms grow profusely in Hawaii. Date Uploaded: Oct. 5, 2013, 9:02 p.m.